Suzanne Kelly Michael is a partner at Michael & Alexander PLLC who focuses her practice on employment law, employment litigation, and civil litigation. She has litigated significant cases involving sexual harassment, sexual orientation discrimination, age and national origin discrimination, disability discrimination, and a host of other claims. 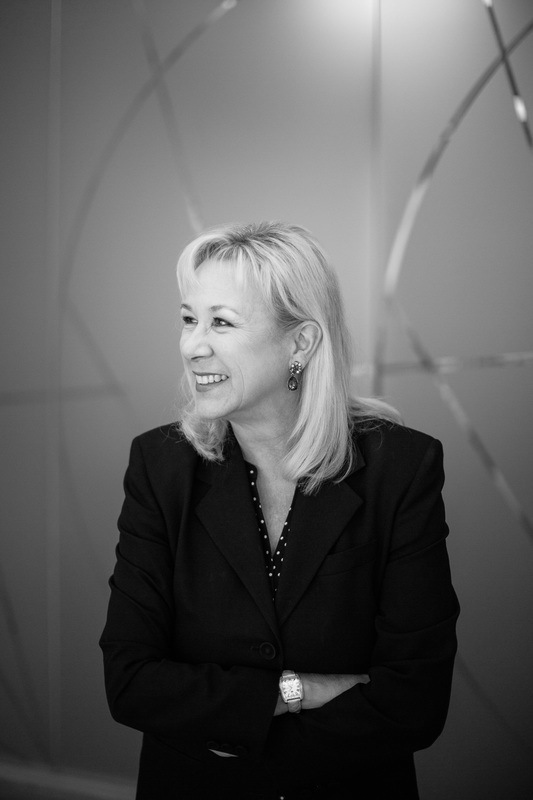 Suzanne has published articles on trial tactics, is a frequent presenter at seminars and a teacher at the National Institute of Trial Advocacy (NITA). She was named one of the "Top Ten Female Litigators in Washington State". She has been named a "Super Lawyer" in employment law and litigation multiple times by the publication "Washington Law and Politics", including for the year 2017, and is consistently rated among the "Top Employment Lawyers" in "Seattle" magazine. She received her J.D. from Seattle University and her B.A. from the University of Washington. She is a member of the American Bar Association, American Employment Law Council, Washington Women Lawyers and Washington Defense Trial Lawyers and is rated AV by Martindale-Hubbell Lawyer Rating Service, the highest rating available to a lawyer.